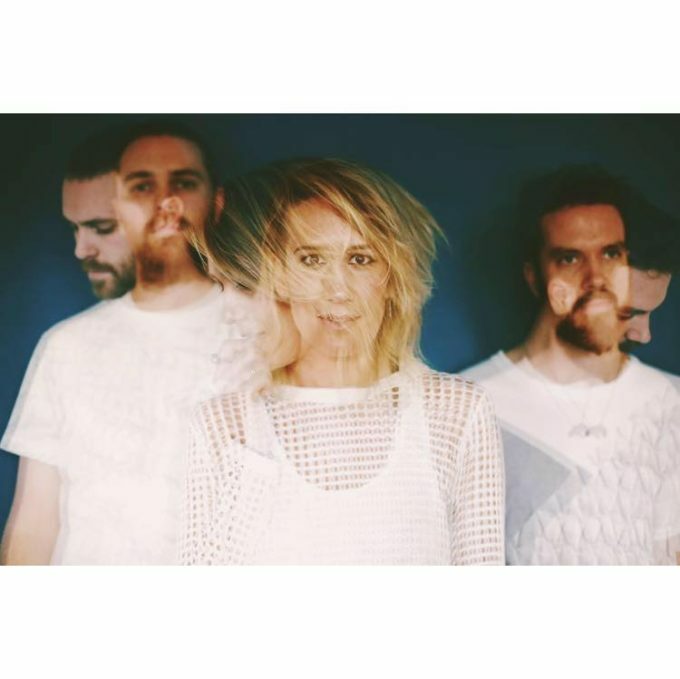 It’s always a delight to welcome Melbourne trio Passerine back to the pages of auspOp. They broke cover on the dark electronica of their new single ‘Synthetic Heart’ just yesterday, giving us a little insight (via the presser) as to how the track came to be. Apparently Ben from the band got himself some new plaything (we’re talking instruments here) and discovered they could do some really cool things. He played these really cool things to his bandmates who agreed that they were indeed very cool things. And thus ‘Synthetic Heart’ was born. You can also have a ‘Synthetic Heart’ all for your ownsome… free! Simply click HERE, sign your life away and the track is yours for no pennies down.